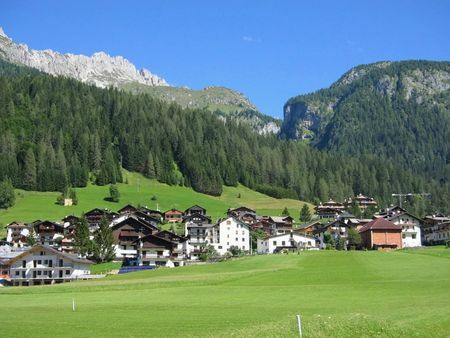 The sun-kissed Drau valley is home to one of Austria’s most appealing golf courses – the 36-hole Dolomitengolf championship course in Lavant, near the town of Lienz – two different 18-hole championship courses with a magnificent setting for an enjoyable round of golf. 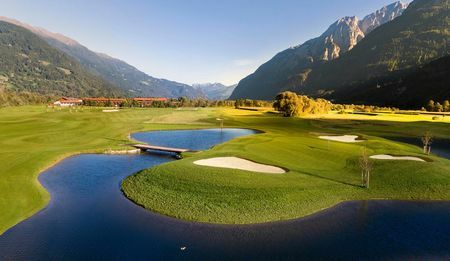 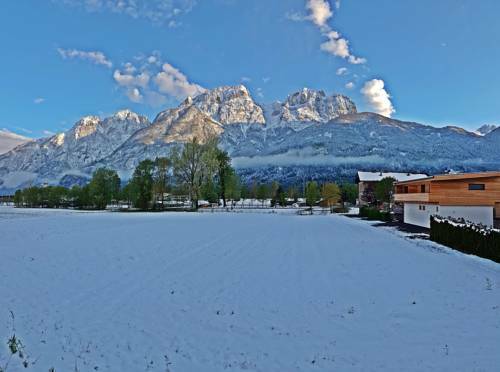 Enjoy professional training opportunities in our PGA-Golf-Academy and spectacular views of the Lienz Dolomites – a very enticing combination for golfers which is topped by the comfort and excellent cuisine of the directly adjoining on-course resorts Dolomitengolf Hotel & Spa and Dolomitengolf Suites. 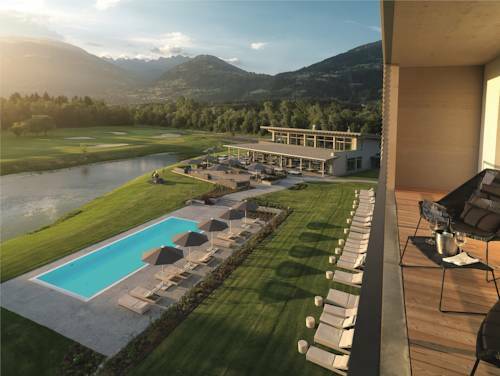 Dolomitengolf Resort in Lavant located close to Lienz offers 36 different holes, a four star superior and a five star hotel with amenities like wellness, fitness, relaxation areas, swimmingpools, different restaurants etc. 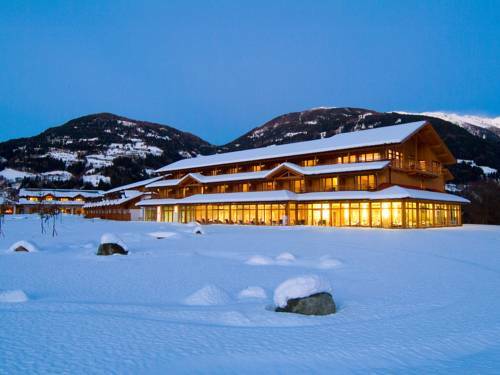 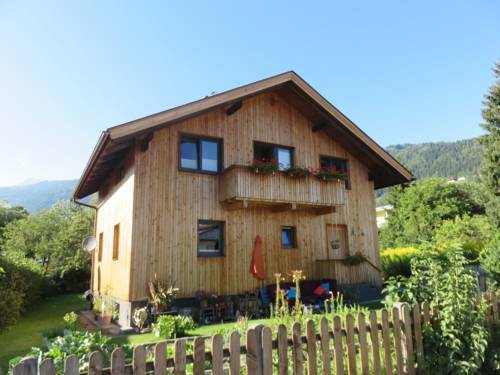 Surrounded by beautiful mountains its a fantastic place to stay and to spend holidays.  Royal Homburger Golfclub 1899 e.V.